There's not a lot wrong with the MT-09 in standard trim so this bike was always onto a bit of a winner. A bit of a letdown. An aftermarket shock transforms this bike's handling and is well worth considering. The SR uses the same three-cylinder engine used in the MT-09. It's a fantastic 115bhp motor that spins beautifully. There's lots of low-down grunt and a decent surge of top-end performance. The jerky power delivery has been mostly fixed now by a new fuel map that you ask to be used as standard when you order the bike. Suspension lets down what is otherwise a very capable all-rounder. The style of the SR will grab you or leave you cold. Hard to justify the extra £750 for a few plastics and a different riding position. Also, you have to order the bike, order the SR package and then pick it up from a dealer. You can't just get an MT-09 and then get nthe kit bolted on. It just doesn't work that way apparently! The Street Rally(SR) is a supermoto version of the big-selling MT-09. It comes with revised tank shrouds, side number plates, fork covers, a higher and flatter seat, headlight covers and handguards. ANd those changes will cost you an extra £750 over the base MT-09. And the suspnesion, like on the standard MT-09, is not great. The rear shock lacks refinement and struggles to cope with the lively power of the triple. 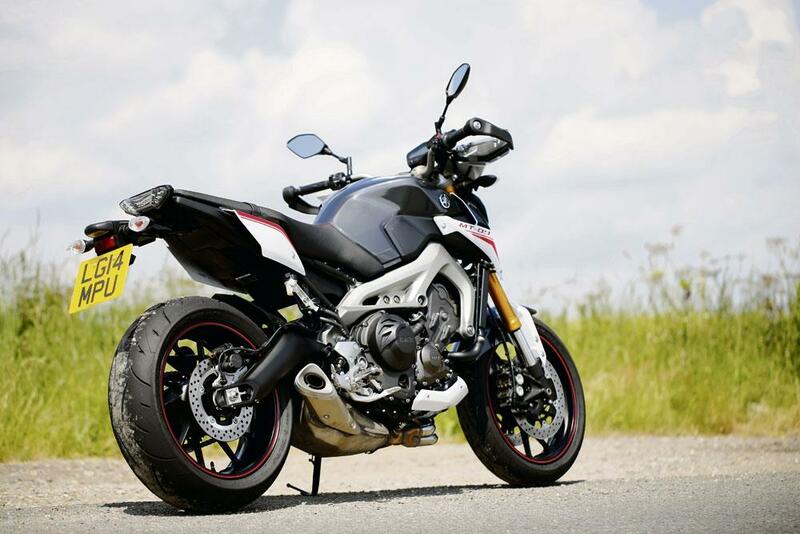 The MT-09 was launched at the end of 2013 and has been well received. It's a decent seller for Yamaha. MT-09 is the donor bike. There's also a Street Tracker version. A faired version is set for 2015. 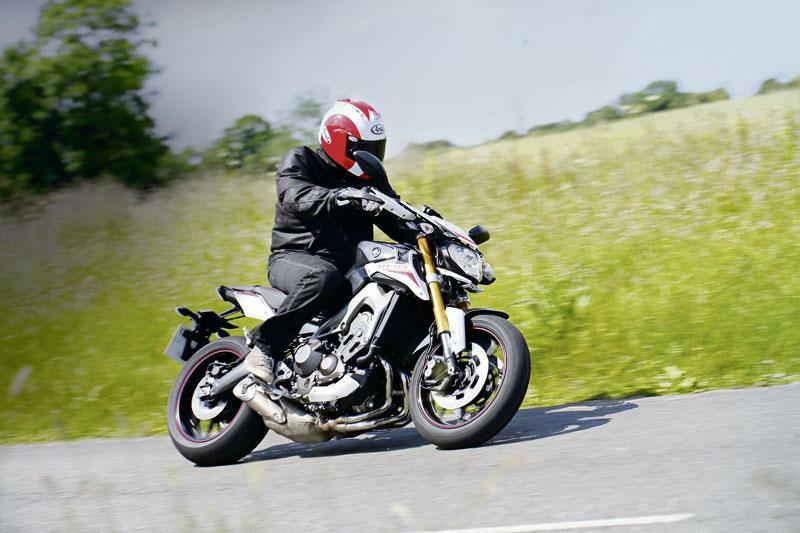 4 owners have reviewed their YAMAHA MT-09 SR (2014-on) and rated it in a number of areas. Read what they have to say and what they like and dislike about the bike below. Low cost leaves $$ to make it a fun project bike. Worst features for me were the seat and suspension. Fixed both of those relatively cheaply. Best features are pretty much everything else. AMAZING engine!! Beautifully smooth power delivery, I'm not sure where MCN gets off labelling their review "2013 onward..." I didn't ride one of these until 2015 and when I did I was left wondering what everyone was on about with the throttle problems because they'd been fixed. I love how much money I had left to customise it. And I can't overstate that, I had budgeted for a Striple or Z1000 (both of which I would've put a pipe and power commander on) so I had a ton of cash left over and I've had so much fun making it unique. Great all rounder. I preferred the stock suspension for commuting because it was nice and plush but it was worth the upgrade because it rips through the twisty stuff now. I need a break about every 250km when I have to fill up. The longest I've gone on one tank so far is 260km and in theory I still had a bit but I wouldn't deliberately take it over 250km *****with the stock seat, it starts to hurt after an hour, an hour and a half and you want to get off, 2 hours is torture***** But my aftermarket seat only cost me $370AUD delivered to my door from France. I put a Puig screen on it which was a great move for touring, I've never ridden a bike with a screen before but I see the value on longer journeys now. There is nothing to fault, it smoothly delivers an amazing amount of power and torque from very low rpm!! Servicing is VERY cheap, however here in Aus, insurance is a bit out of control.  That said, I'm sure that'd be the case for any bike in this category. I've been lucky with accessories, top sellerie seat is a winner... first thing to get! For suspension I put a Nitron road race shock and in the front racetech gold valves and springs, had them professionally set up which in total set me back $1850AUD. CRG RC2 shorty levers (I wasn't a fan of the clutch and it's not adjustable), these are amazing but there are plenty of other options. Akrapovic carbon and power commander.... THAT SOUND!!!!! I think the titanium looks better but the sound! Puig screen, win. R&G rear hugger. Yamaha licence plate holder and LED turn signals. Phewwww, probably forgot oh yeah.... Tyres. Tyres tyres tyres... So mine came stock with Bridgestone S20 tyres. In the dry, I was using the entire tyre (after suspension upgrade) and had loads of grip, awesome if you can choose to sit the wet days out. But I found they give no warning in the wet, just slip. I don't have a car so I have to ride in the wet and they were a bit sketchy. So now I have Michelin PR4 tyres. Noticeably less grip in the middle of the tyre in the dry, but I think the edge seems good. Early days so far but I have used them in the wet a couple of times and I'm impressed. Not sure if I'd actually recommend them or not yet though. Snatchy, snatchy, snatchy, snatchy throttle!!! Best avoid, unless you like replacing your neck vertebrae from time to time! Ride quality adversely affected by that all-dominating snatchy throttle. Engine is 5/5 on the gas, but around town is blighted by, you guessed it, that snatchy, snatchy throttle. Spoils an otherwise brilliant engine. Rusts to bits with winter weather. So-called nano-coated exhaust gets stained just like any other, regardless of what Yamaha say. Average. Nothing of note to praise. The high riding position gives you lots of feel for the rear of the bike but the standard set up leaves a lot to be desired when in comes to front end feel. I have had problems with the kick stand sensor just killing the engine while riding.